The goal of 8 Kinds of Smiles is to move beyond simple event documentation and to truly capture the emotion, energy, and personality of the event and couple. The special events of our lives should not be simply documented by a camera sitting on a tripod but captured in a way that truly instills the emotion and energy of the event and its participants in the final video piece. This is truly the spirit of 8 Kinds of Smiles and why it exists. Words are not enough to express the amazing work that Travis delivered to us. All the way from start to finish he was super professional and made sure to catch all the moments that I couldnt even think possible. 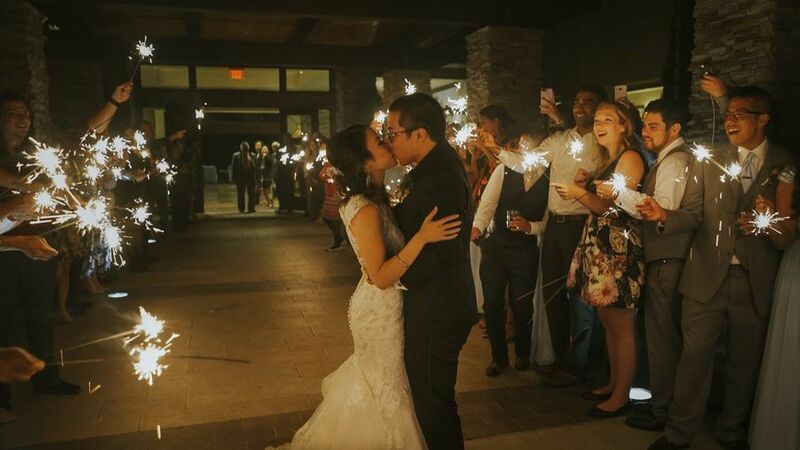 You hear all the time from other fellow brides how much they hated there wedding videos but with the help of Travis & 8 kinds of smile team after watching any highlights or extended cut you cant help and want to cry because it was so beautifully made. 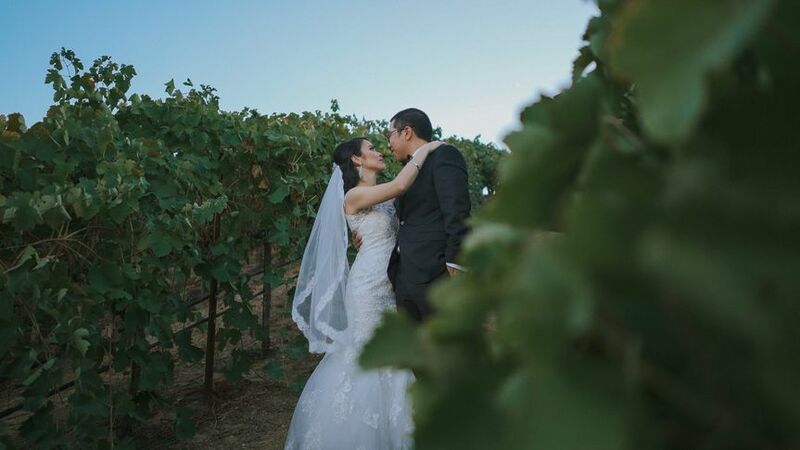 I didnt really have time to shop around for a videographer because we lived outside of CA. Some were just too expensive and some were just to cheap that i know the videos would be too cheesy. 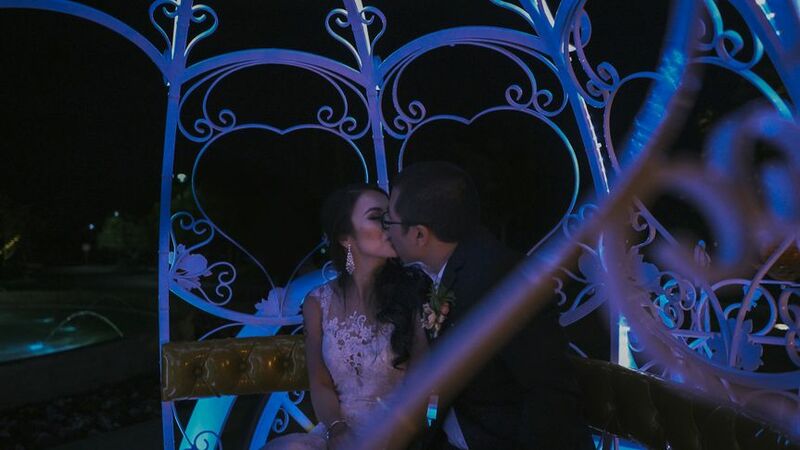 My husband and I decided we couldnt sacrifice paying to low to get a crappy wedding video. We didnt even decide we wanted extended cut til after we saw the highlight. We literally added that on wayyyy after the wedding. 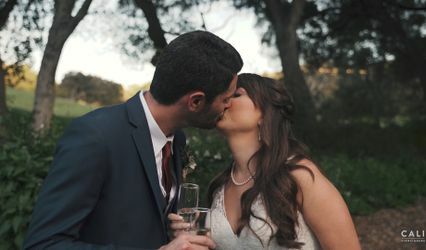 I honestly cried the first time I watched the wedding highlights video. So moving, so beautiful, and it made me realize after all the stress behind the scenes of the wedding it was so worth it. Travis knew exactly what he was doing and what songs to incorporate in our video. He captured absolutely all the perfect moments I get to relive again and again. There was times I couldnt hear all the speeches and after watching the DVD I was able to finally know what was everyone saying. I am so glad we went with 8 kinds of smile. There was no hesitation after seeing his work on his website and instagram. His prices are set and reasonable but he will work with you in installments. Future wedding couples please hire Travis!!! he does amazing work and the quality of the video will come out amazing. You will not be disappointed! Travis was our videographer and let me tell you, he does AMAZING work! He did an excellent job with the wedding highlights making sure to include all the important portions of the wedding. There are a ton of videographers out there, but what makes him stand out is he has the “it” factor when it comes to creativity and artistry. Many of our family and friends who watched our highlights rave about how it put them through an emotional rollercoaster - from the crying from the ceremony and speeches to the joy and fun of the reception. Not to mention, he is very easy to work with and very professional. I highly recommend 8 Kinds of Smiles, you will not be disappointed! From the very moment I reached out to Travis, He and his team have been very responsive and accommodating. 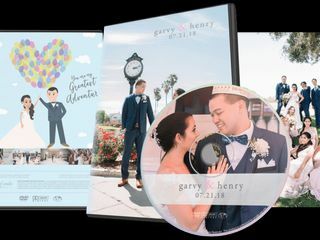 Travis takes the time to really know his clients because each client is different and he wants the couple's personality to be shown through his work. Not only does Travis and his team do great work, but they are very responsive and easy to work with. 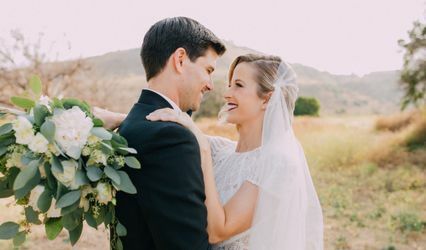 I was actually going to opt out on getting a videographer for the wedding because I thought it would be too expensive, but 8kindsofsmile was very affordable and they create high quality work. My husband and I are very pleased with how everything turned out and we are so glad we went with 8kindsofsmiles. Our family and friends loved our video! !